The British Royal Family and the World Ecomomic Forum cannot be argued with: Klosters and Davos are absolutely superb resorts in their own right. 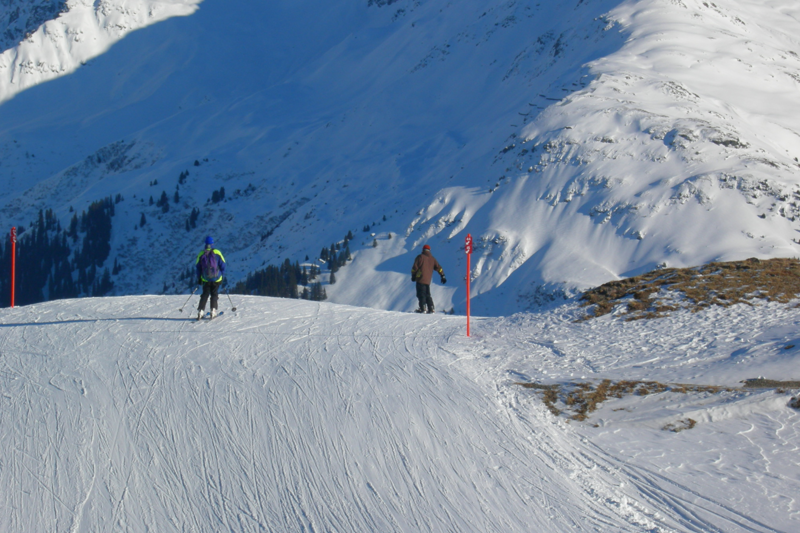 They also happen to offer fantastic and extensive skiing. Davos is at 1500m, and so it gets very regular falls of snow. 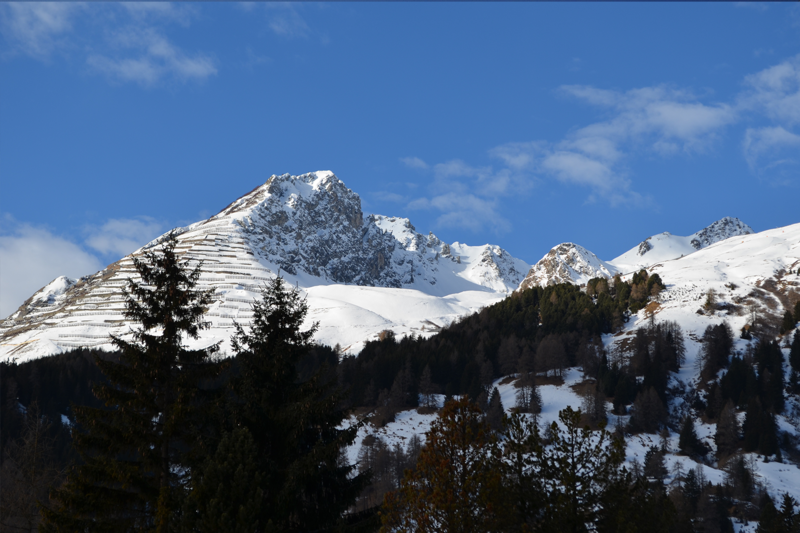 You can take a lift from Davos straight to the Klosters ski area. 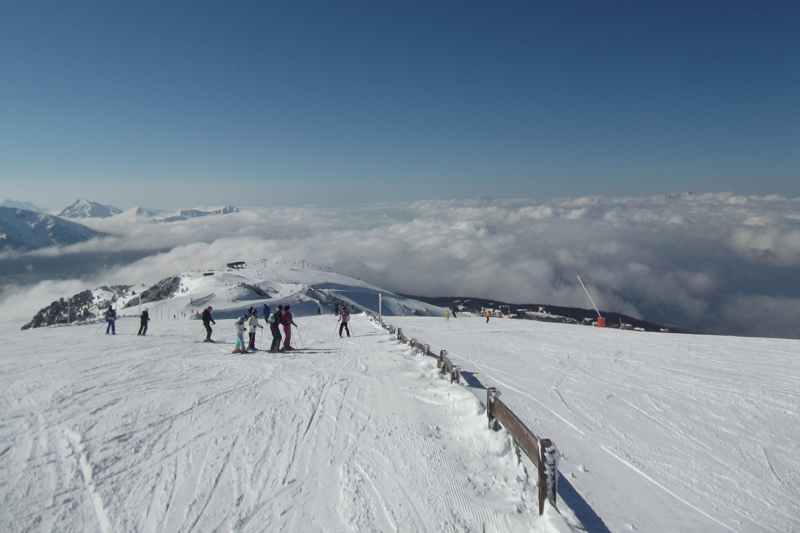 The whole area is covered by the the Rega Pass Ski Area, which has 320 km of prepared piste, with 110 pistes, and 38 lifts. 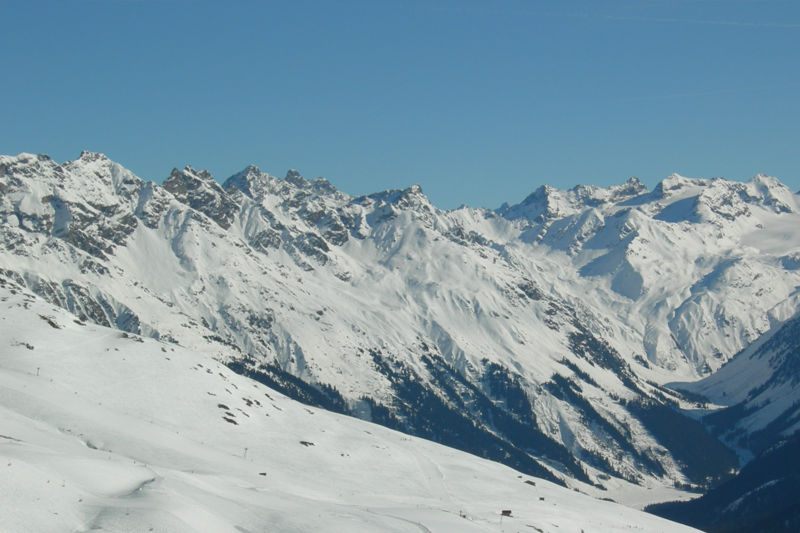 The Ski Area is divided into six sections: Persenn, Gotschna, Madrisa, Rinerhorn, Jakobshorn, and Pischa. Day 2 - Saturday: Ski morning and afternoon. Morning ski instruction, guided off piste, or snow shoeing / cross country / heliski for those that wish. Return to hotel for relaxation, après ski and evening meal. Day 30 - Sunday: Morning ski, then lunch followed by check out of the hotel. Transfer to Zurich airport (2 1/2 hours). Evening flight back to London.